Barlings Country Park in Langworth sleeps between 6 and 8 people, with the accommodation being caravans and lodges. Barlings Country Park is set within 22 acres of trees, in the quiet village of Langworth. Nestled alongside the Barlings Eau River, this is the perfect location to explore all that Lincolnshire has to offer. Medieval Lincoln is only 5 miles away offering a vibrant culture, cosy coffee houses, traditional shops set on cobbled streets, or the Waterside Shopping Centre located in the heart of Lincoln, ideal for some retail therapy at any time of the year. Doddington Hall and Gardens, Skegness, Woodside Wildlife Park and the Battle of Britain Memorial Flight Centre are all within reach. If you want to find out what other people have said about Barlings Country Park, read the reviews on Barlings Country Park for more information. And, for those last minute bargains, have a look at some of the special offers available at Barlings Country Park. Standard caravan with one double room with ensuite shower and one twin. Shower. Open spaced lounge with pull out bed available and kitchen area with views overlooking small lake. "Spacious and unique luxury lodge with two double, one with ensuite shower and one with bunks. Family bathroom with bath and overhead shower. Additional sleeping for two in the lounge area. Open plan luxurious living area and kitchen area leading to decking with outdoor hot tub and countryside views." Find out about Barlings Country Park, including prices and availability. There aren't currently any special offers at Barlings Country Park however, the special offers shown below are all on parks within 30 miles of Barlings Country Park - so you may find these useful. Holiday at Golden Prestige 3 (Sat) in Lincolnshire starting on Saturday 27 April 2019 for 7 nights. Holiday at Golden Deluxe 3 (Sat) in Lincolnshire starting on Saturday 27 April 2019 for 7 nights. Holiday at Thorpe Deluxe 3 (Sat) in South Humberside starting on Saturday 27 April 2019 for 7 nights. Holiday at Kenwick Maple Lodge in Lincolnshire starting on Saturday 27 April 2019 for 7 nights. Holiday at Grantham View 2 in Lincolnshire starting on Saturday 27 April 2019 for 7 nights. Holiday at Golf View 3 in Lincolnshire starting on Saturday 27 April 2019 for 7 nights. Holiday at Indulgent Rockstar VIP in Lincolnshire starting on Saturday 27 April 2019 for 7 nights. Holiday at Golden Deluxe 3 (Sat) in Lincolnshire starting on Saturday 04 May 2019 for 7 nights. Holiday at Kenwick Maple Lodge in Lincolnshire starting on Saturday 04 May 2019 for 7 nights. Holiday at Kenwick Cedar Lodge in Lincolnshire starting on Saturday 04 May 2019 for 7 nights. Holiday at Retreat 3 in Lincolnshire starting on Saturday 04 May 2019 for 7 nights. Holiday at Thorpe Prestige 3 (Sat) in South Humberside starting on Saturday 04 May 2019 for 7 nights. Holiday at Bergamot in Lincolnshire starting on Saturday 11 May 2019 for 7 nights. Holiday at Bluebell in Lincolnshire starting on Saturday 11 May 2019 for 7 nights. Holiday at Golden Standard 2 (Sat) in Lincolnshire starting on Saturday 11 May 2019 for 7 nights. Holiday at Thorpe Prestige 3 (Sat) in South Humberside starting on Saturday 11 May 2019 for 7 nights. 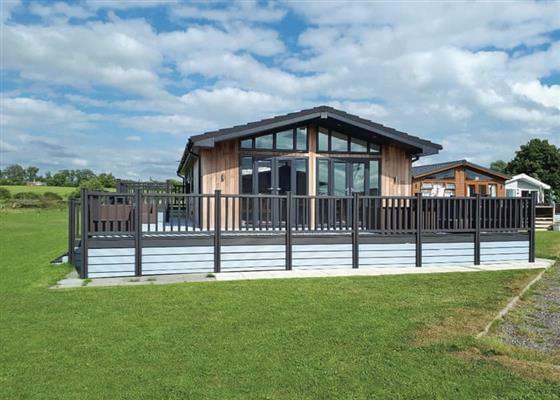 Holiday at Luxury Caravan 8 in Lincolnshire starting on Saturday 11 May 2019 for 7 nights. Holiday at Bergamot in Lincolnshire starting on Saturday 18 May 2019 for 7 nights. Holiday at Blossom in Lincolnshire starting on Saturday 18 May 2019 for 7 nights. Holiday at Thorpe Deluxe 2 (Sat) in South Humberside starting on Saturday 18 May 2019 for 7 nights. 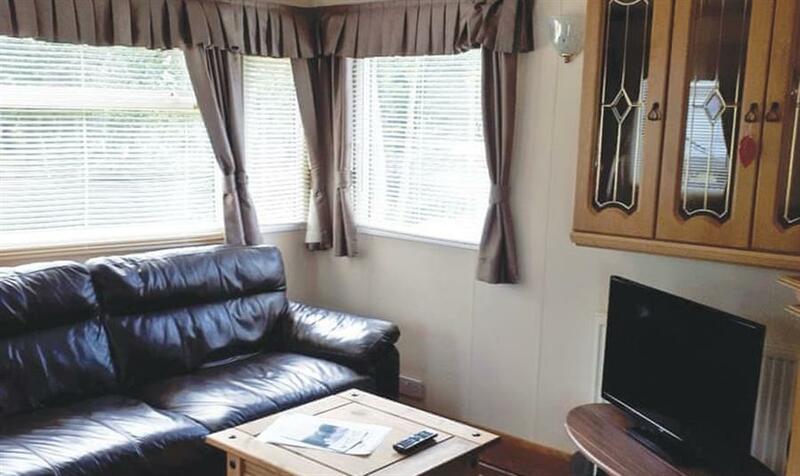 Holiday at Luxury Caravan 8 in Lincolnshire starting on Saturday 18 May 2019 for 7 nights. Holiday at Grantham View 2 in Lincolnshire starting on Saturday 18 May 2019 for 7 nights. Holiday at Grantham View 3 in Lincolnshire starting on Saturday 18 May 2019 for 7 nights. Holiday at Indulgent Rockstar VIP in Lincolnshire starting on Saturday 22 June 2019 for 7 nights. There are 53 holiday parks within 20 miles of Barlings Country Park. Beck Cottage in Pocklington, Yorkshire. 49 miles. Cow Shed in Lincoln, Lincolnshire, and sleeps 2 people. 15 miles. Matai Cottage in Heacham, Norfolk. 45 miles. Sigglesthorne Hall Cottage in Hornsea, North Humberside, and sleeps 4 people. 43 miles. Bumblebee Cottage in Skipsea, East Riding of Yorkshire, and sleeps 8 people. 49 miles. Paddock Cottage in Stragglethorpe, Nottinghamshire, and sleeps 4 people. 35 miles. Elm Tree Farm in Withernsea, North Humberside, and sleeps 4 people. 35 miles. Sandmartin in Hunstanton, Norfolk, and sleeps 4 people. 44 miles. Malthouse Farm in Heacham, Norfolk, and sleeps 9 people. 45 miles. Springhurst in Dersingham, Norfolk, and sleeps 4 people. 48 miles. Hall Farmhouse in Newark, Nottinghamshire, and sleeps 6 people. 25 miles. Ostlers Cottage in Newark, Lincolnshire, and sleeps 4 people. 22 miles. Lily House in Alford, Lincolnshire, and sleeps 6 people. 28 miles. West Wing in Langham, Leicestershire, and sleeps 8 people. 43 miles. Sedgeford Hall Estate - Sedgeford Hall in Hunstanton, Norfolk, and sleeps 6 people. 47 miles. Post Box Cottage in Skegness, Lincolnshire, and sleeps 6 people. 29 miles. Powells Yard in Hunstanton, Norfolk, and sleeps 10 people. 48 miles. Tilney Hall in Kings Lynn, Norfolk, and sleeps 10 people. 48 miles. Poppy Cottage in Docking, Norfolk, and sleeps 6 people. 49 miles. The Clock Tower in East Beckwith, Lincolnshire, and sleeps 4 people. 7 miles. Red Cow Byre in Alford, Lincolnshire, and sleeps 8 people. 26 miles. Lambley Lodge in Lowdham, Nottinghamshire, and sleeps 8 people. 31 miles. Hill Farm in Melton Mowbray, Leicestershire, and sleeps 10 people. 35 miles. Cheney Hollow in Heacham, Norfolk. 45 miles. Eastwood House in Brancaster, Norfolk, and sleeps 8 people. 48 miles. Geddings Farm Barn in Ringstead, Norfolk, and sleeps 12 people. 45 miles. Whitton Lodge in Hardstoft, Derbyshire, and sleeps 26 people. 40 miles. West Acre in Wistow, North Yorkshire, and sleeps 14 people. 47 miles. Skylark View at Jackson Road in Matlock, Derbyshire, and sleeps 4 people. 48 miles. Riverbank House in Matlock, Derbyshire, and sleeps 27 people. 49 miles. 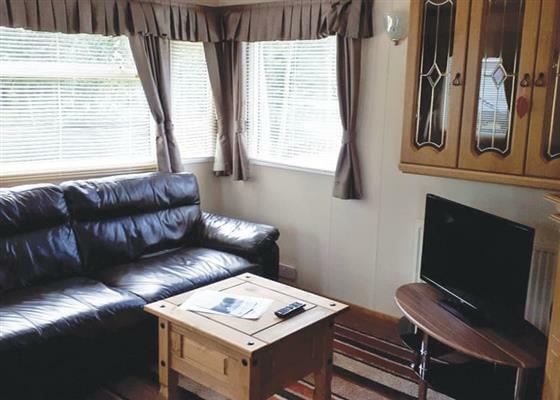 Beechings Halt in Snettisham, Norfolk, and sleeps 8 people. 46 miles. Standcliffe Mews in Crich, Peak District, and sleeps 4 people. 47 miles. Raithby Hall in Spilsby, Lincolnshire, and sleeps 33 people. 20 miles. Gardener's Cottage in Fring, Norfolk, and sleeps 10 people. 49 miles.